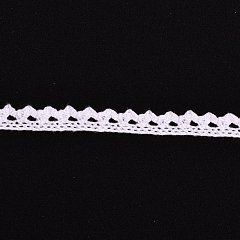 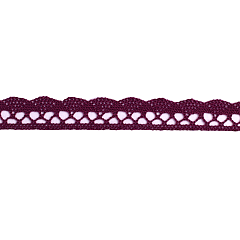 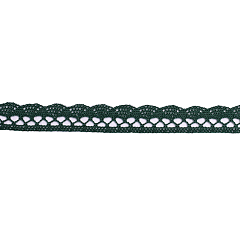 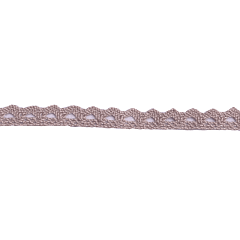 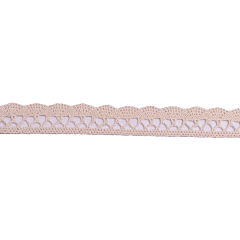 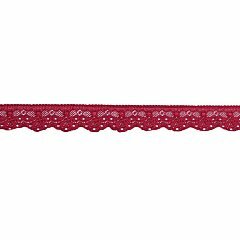 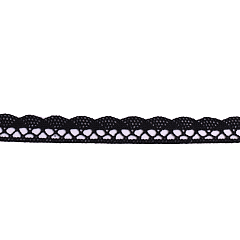 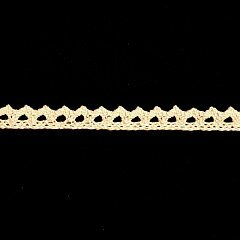 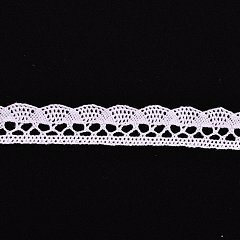 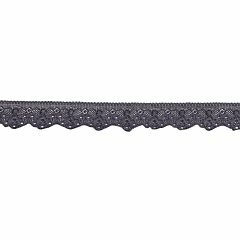 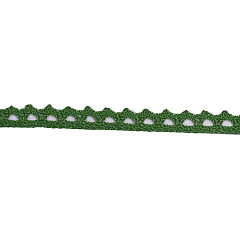 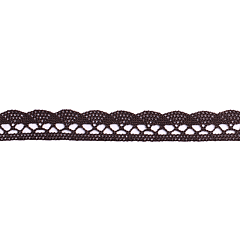 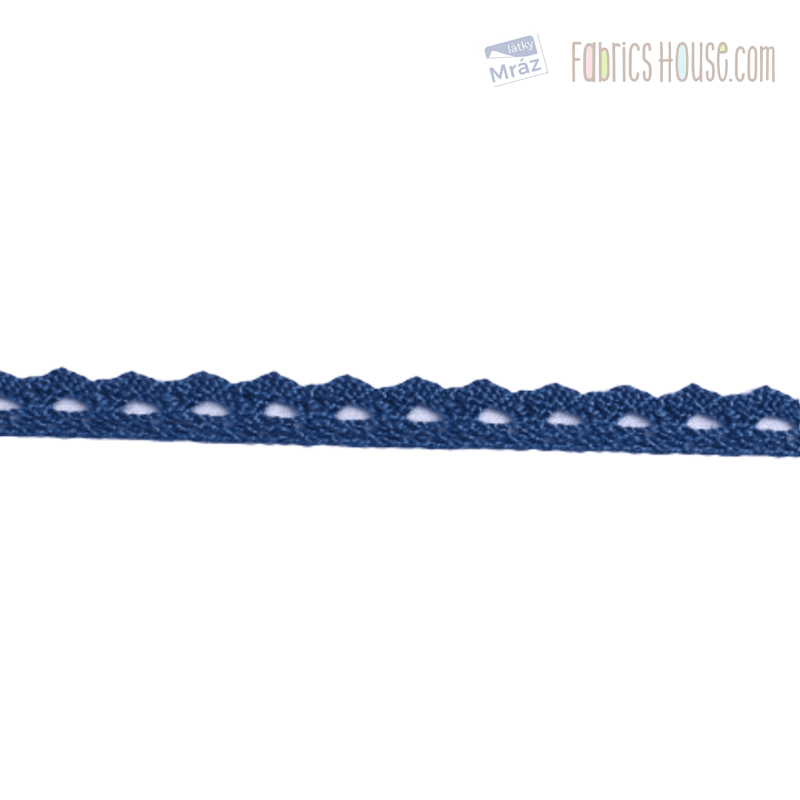 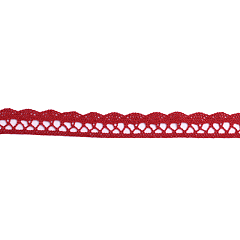 The bobbin lace is made of cotton and decorated with an interesting perforated pattern. 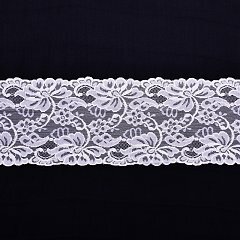 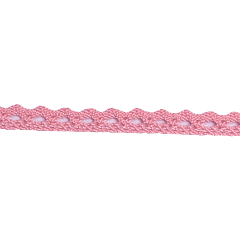 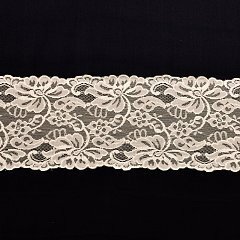 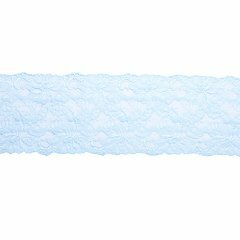 Usage: Lace is suitable for heming pillows, tablecloths, blankets and clothing. 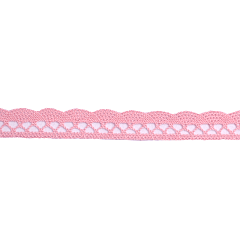 You can also use it as a decoration for different wish cards or albums.